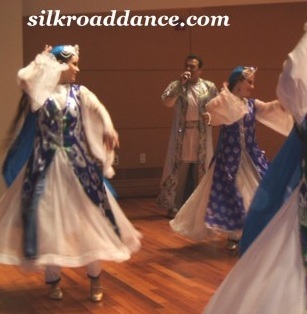 Under the Artistic Direction of Dr. Laurel Victoria Gray, Silk Road Dance Company presents award-winning artistic performances based on scholarship and field research. 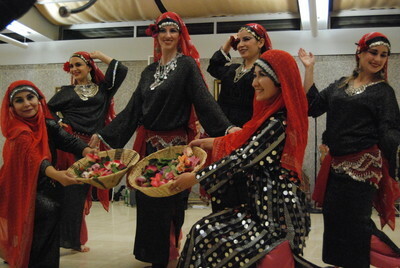 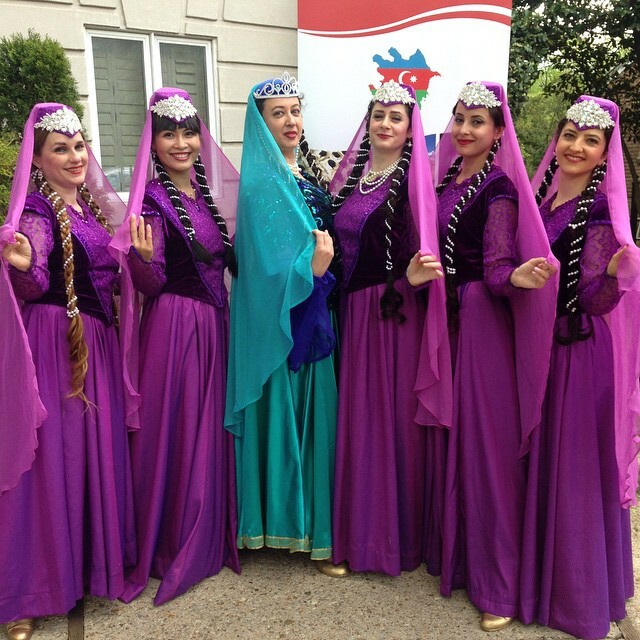 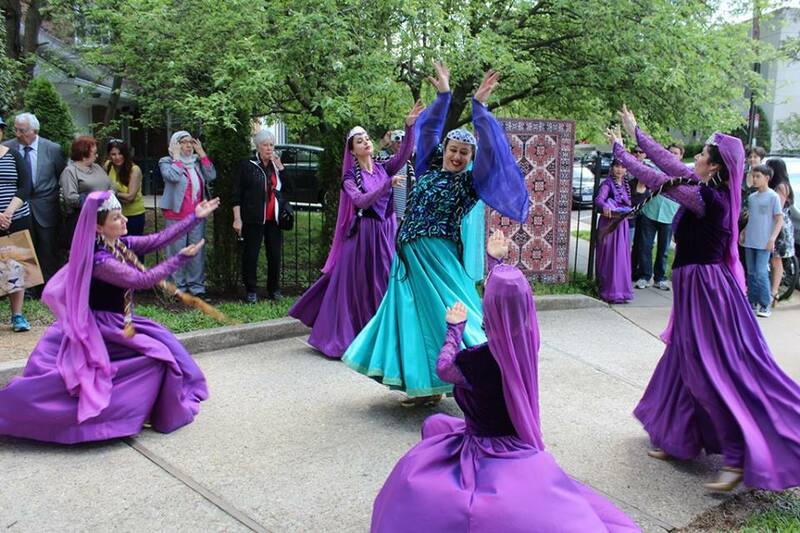 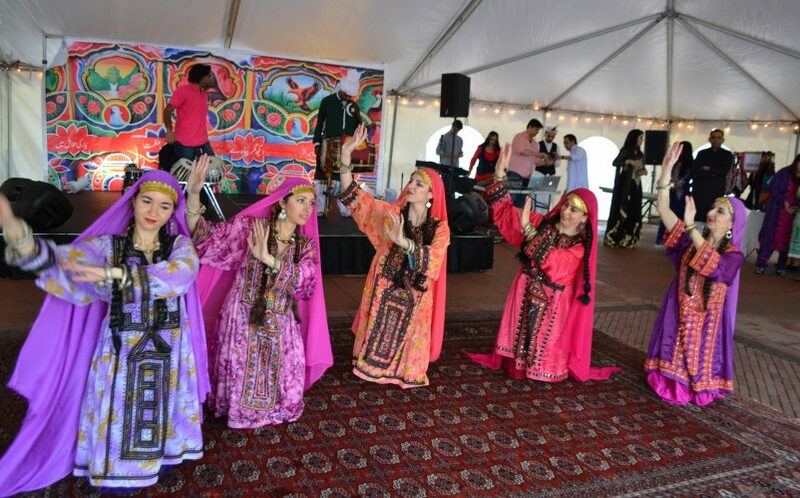 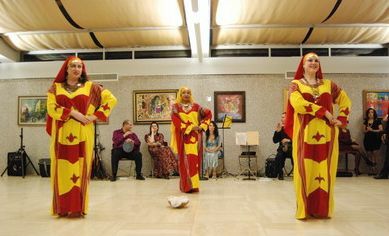 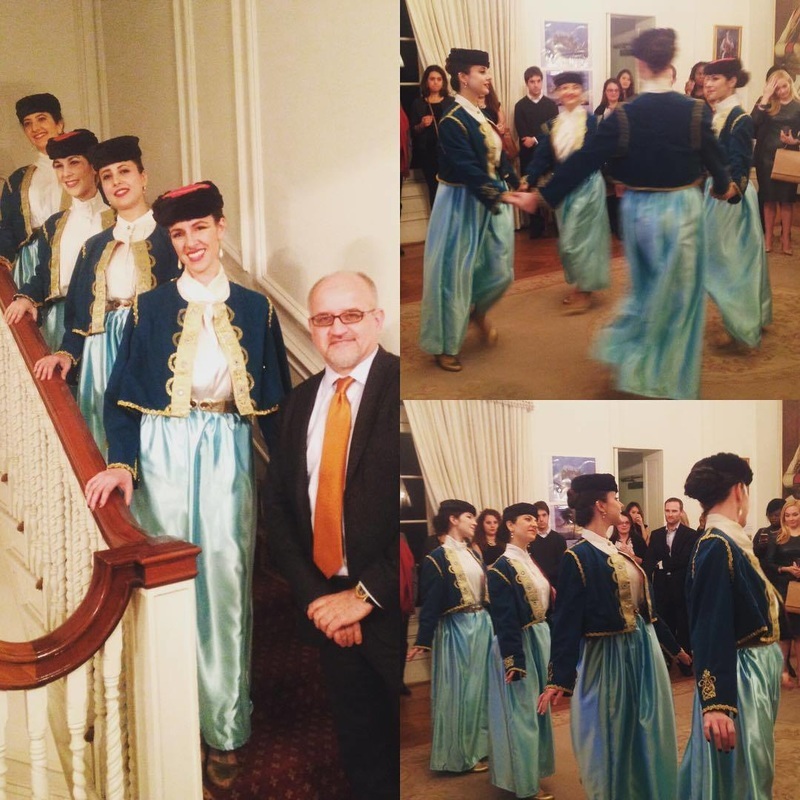 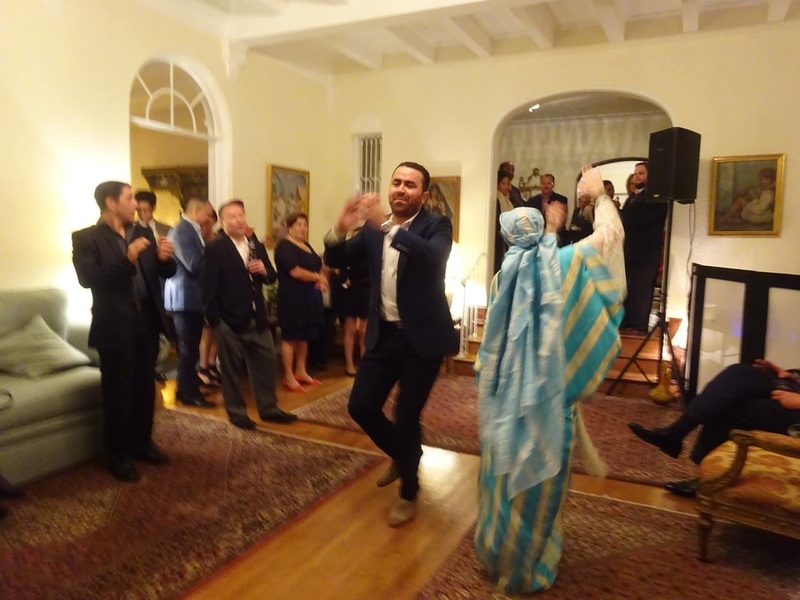 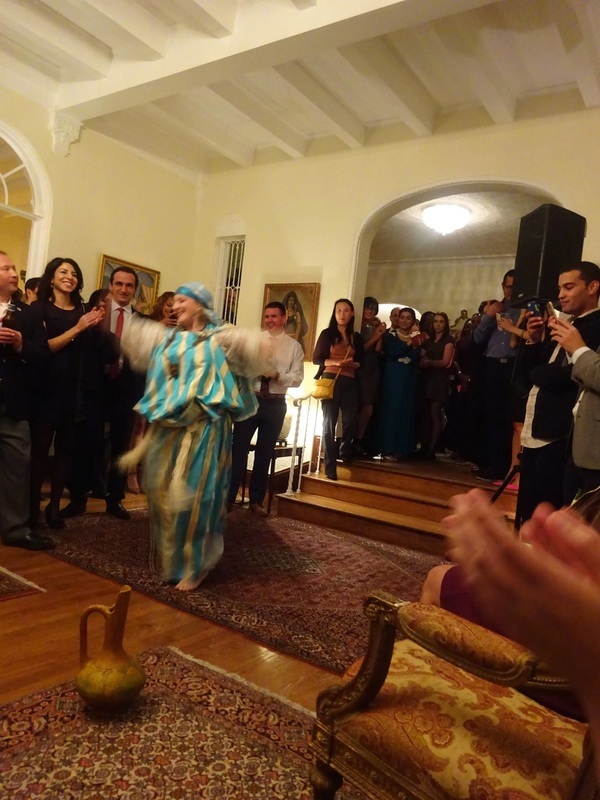 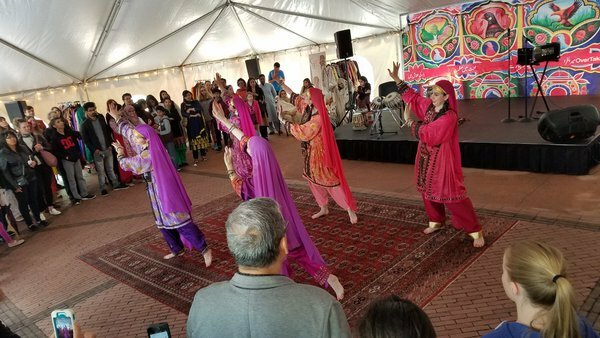 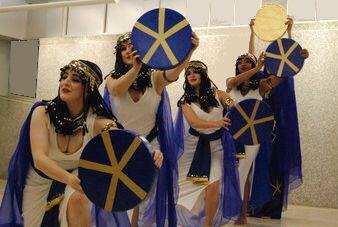 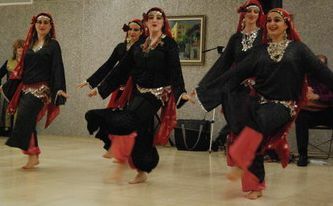 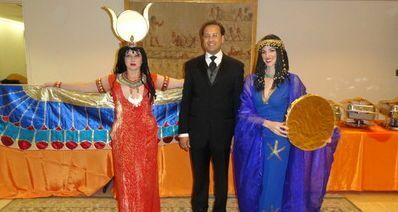 Their exciting and culturally accurate programs have earned them invitations to perform at the embassies of Egypt, Uzbekistan, Turkey, Russia, Ukraine and Kazakhstan. 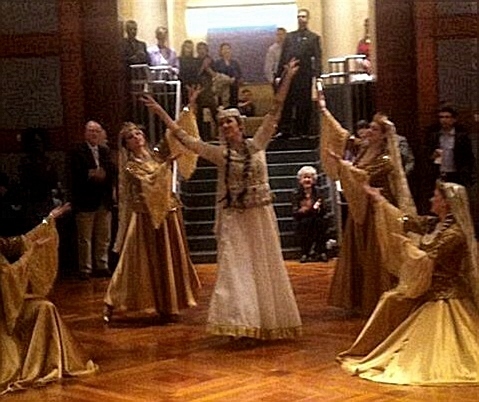 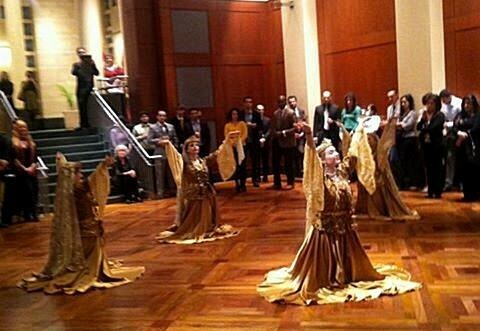 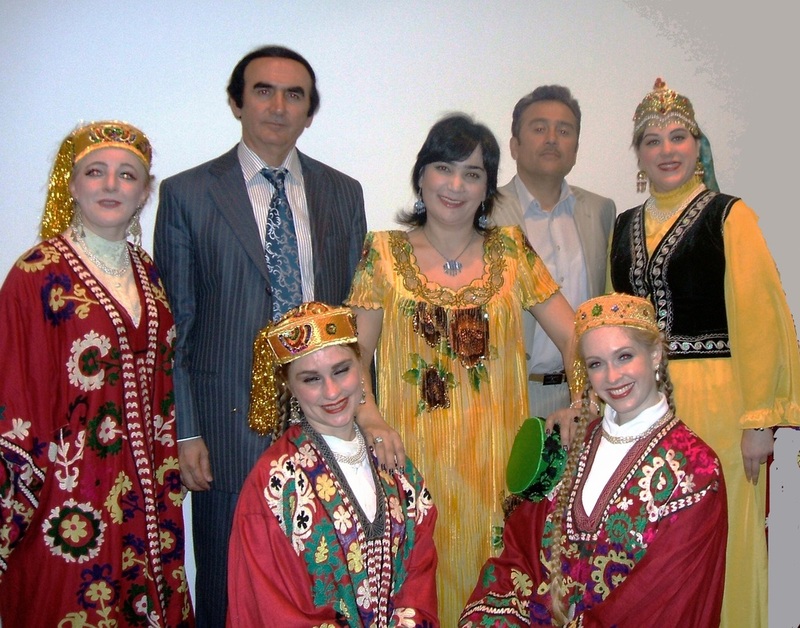 They were also commissioned by the Embassy of Tajikistan to create choreographies that were performed on stage with visiting Tajik singers at a concert held at American University in Washington DC.